If you do not know the history of the wedding ring, you can find details of the origins on the americangemsociety.org website, a tradition which they can trace back to Egypt over 4,800 years ago. Whatever the history is, if you want to show your partner just how special they are in your eyes, you should consider having custom wedding rings created and make a statement on how much you love them. When you have custom rings made, you may also even save a little money when compared to the price of off-the-shelf rings. It is important that when you have custom rings made for your wedding that you design them to match the taste and style of your partner. It is also important to make sure that the ring is of a practical design to be worn every day, and not too ostentatious. The ring should complement the engagement ring, and as engagement rings are often a little glitzier, most people will go with an understated design so as not to distract from the engagement ring. Before you can start shopping, you will need to have an idea of what it is that you want for your wedding rings. What type of metal they will be made from, as well as any precious stones that you wish to include. You do not have to be an artist and draw detailed images of what you want, just as long as you are clear in your mind and can articulate this to potential jewellery designers. When you know what it is that you want, it is then time to start shopping! A quick search using the internet will show many different jewellery companies offering both custom and mass produced rings. With so many different choices available, it is important that you shop around to find a reputable jeweller to create your rings. You will want to speak to lots of jewellers and explain what it is that you want in your wedding rings and then ask them to quote accordingly. It is also worth your while to explore the costs of purchasing your raw materials for your rings and supplying this to the jeweller, as you may be able to save a little bit of money in the process. When you have spoken to as many different designers as possible, you will then need to make a decision as to which jeweller you will use to create your custom made jewellery. You will want to ensure that you do not only use the price as the deciding factor of which jeweller to get to design and make your ring. Make sure that you research the online reputations of all of the companies that you talk to and also check out online reviews from previous customers to see what they have to say. 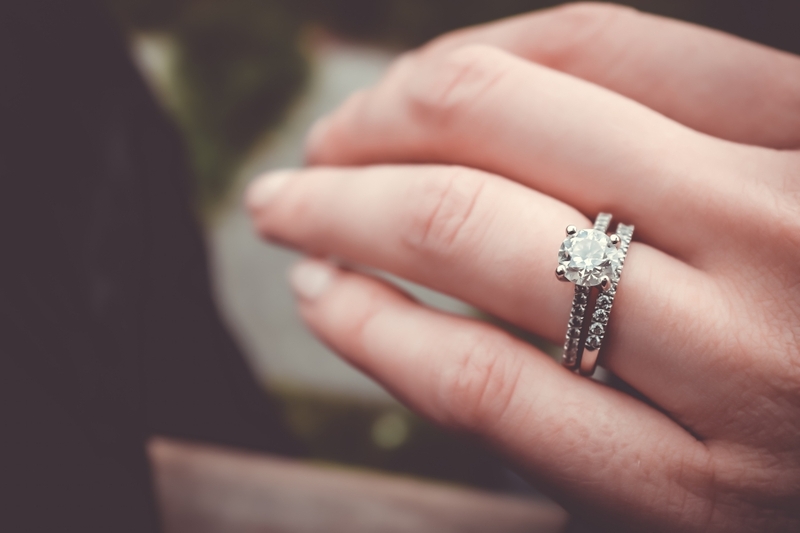 When you have completed all of your research, you will then be able to make an informed decision and choose a quality jeweller to create your unique wedding rings and get ready to spend the rest of your lives together.